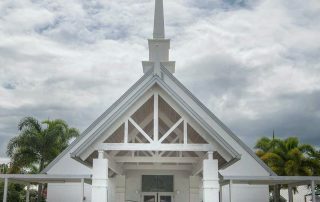 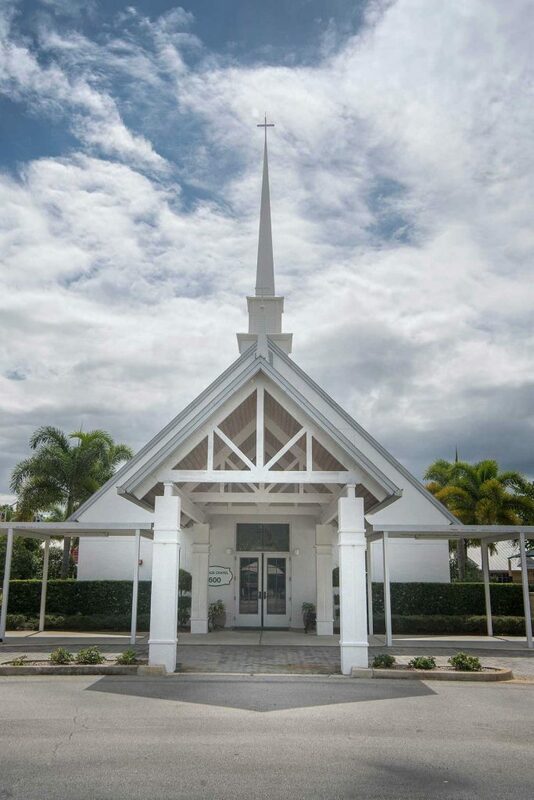 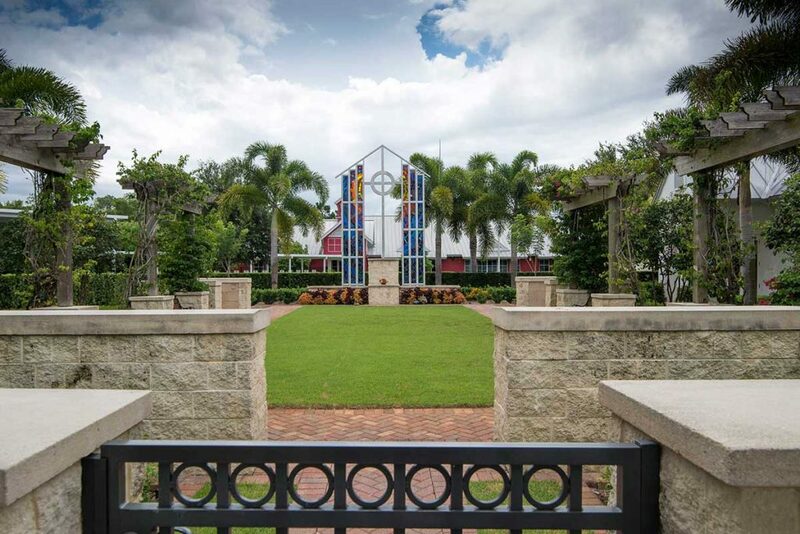 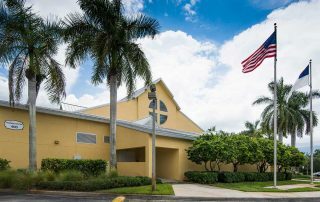 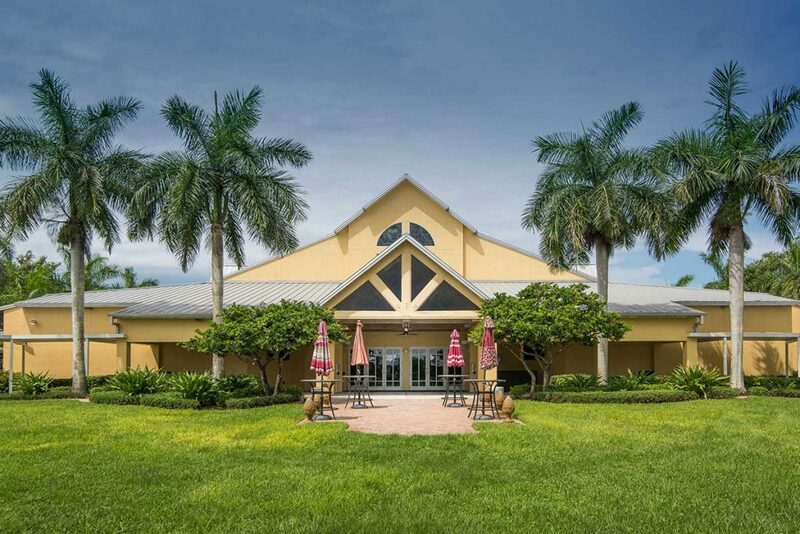 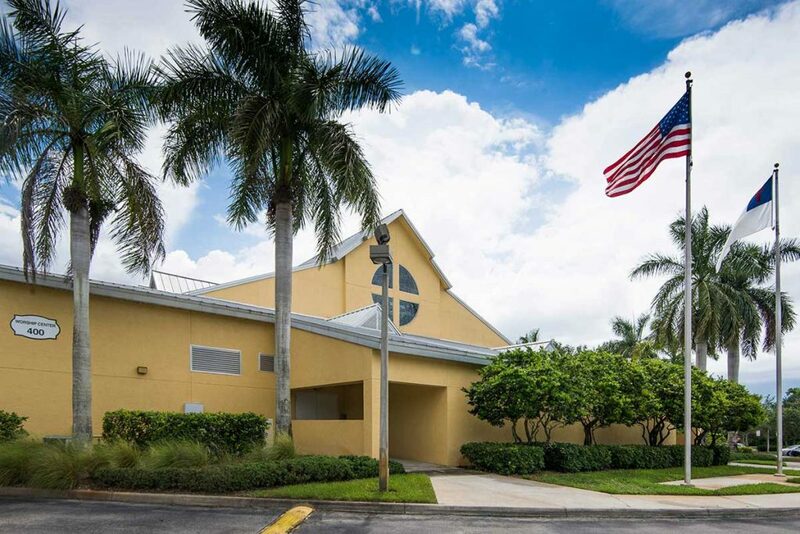 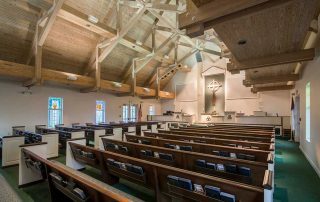 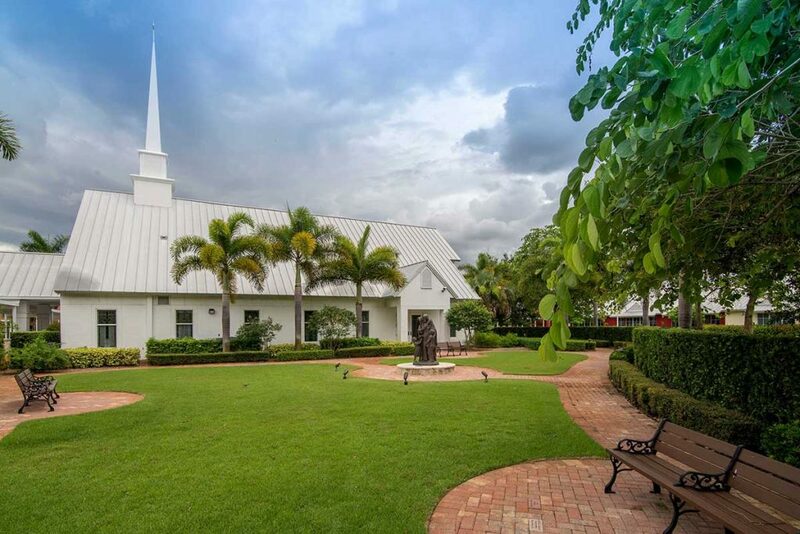 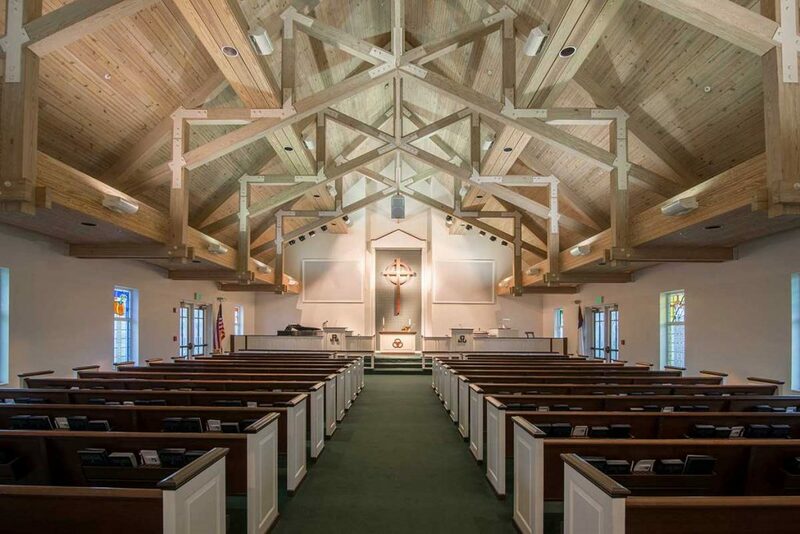 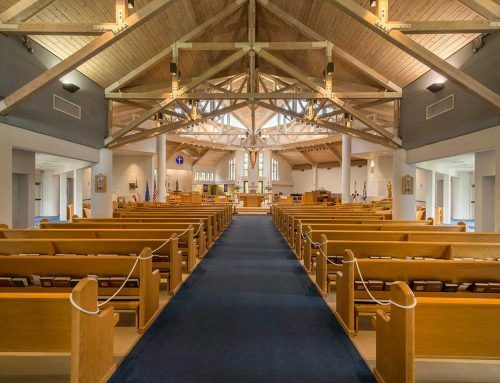 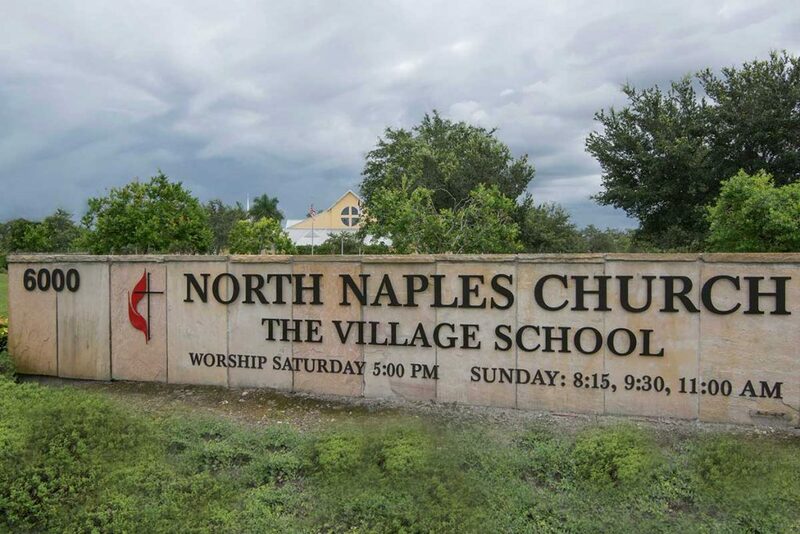 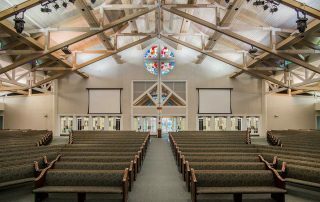 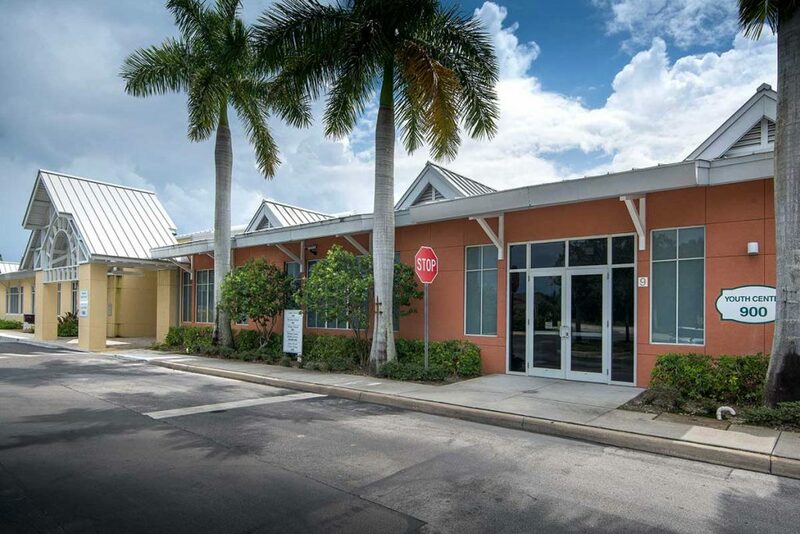 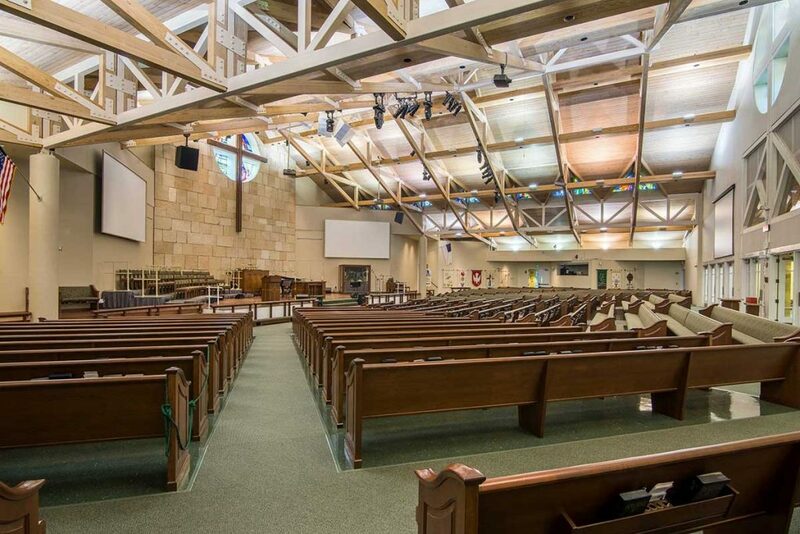 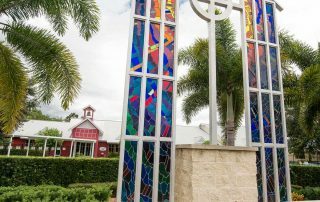 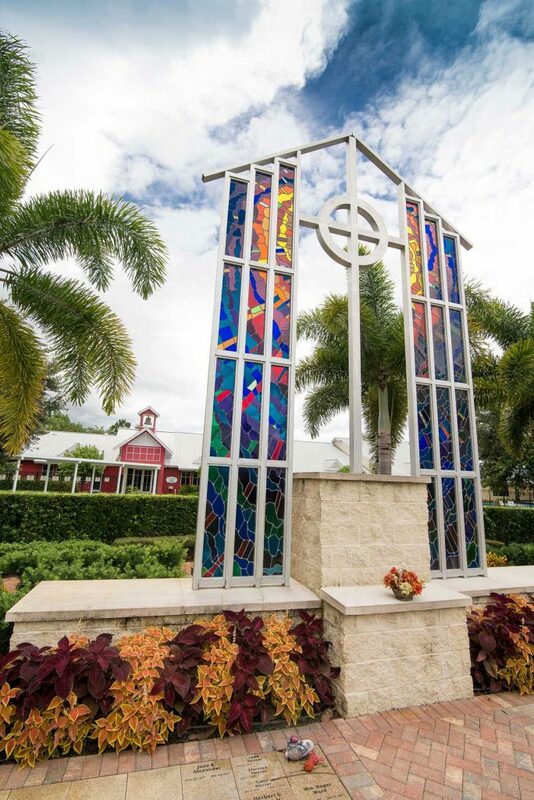 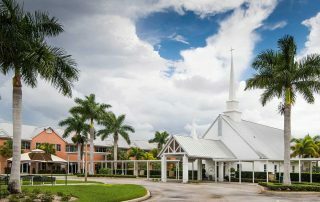 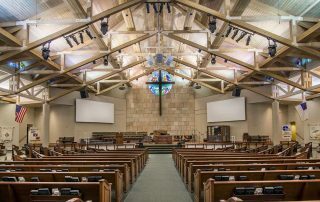 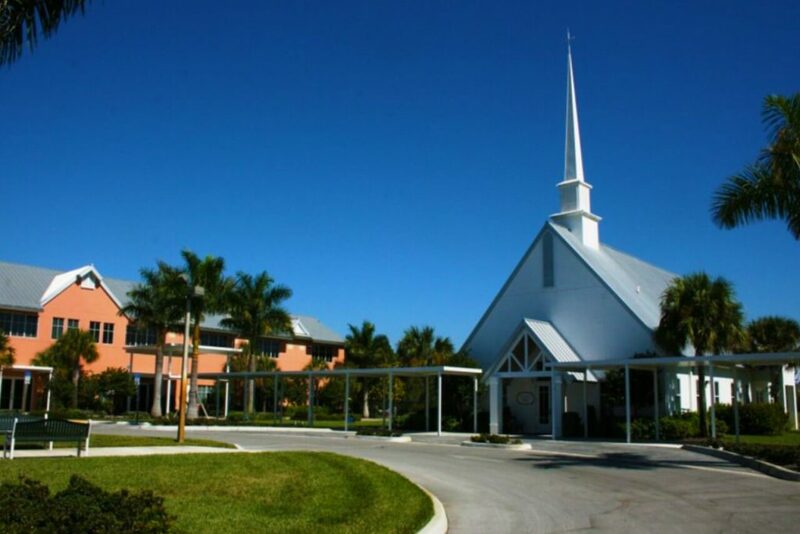 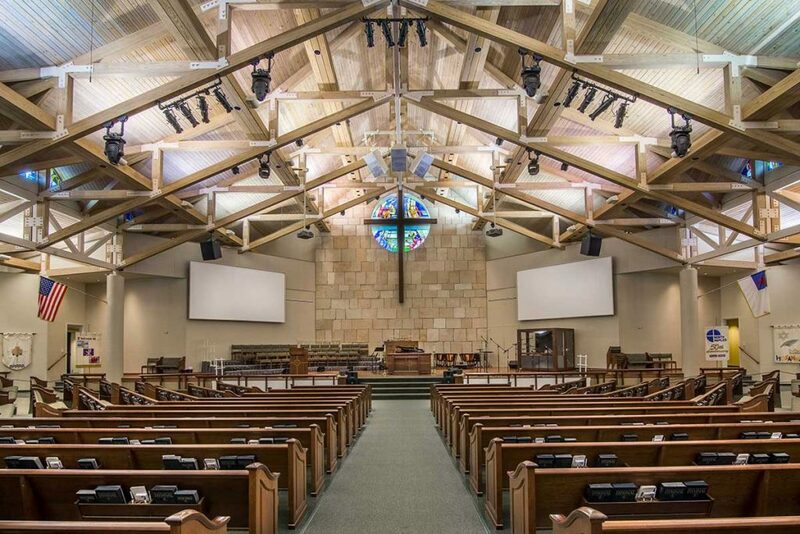 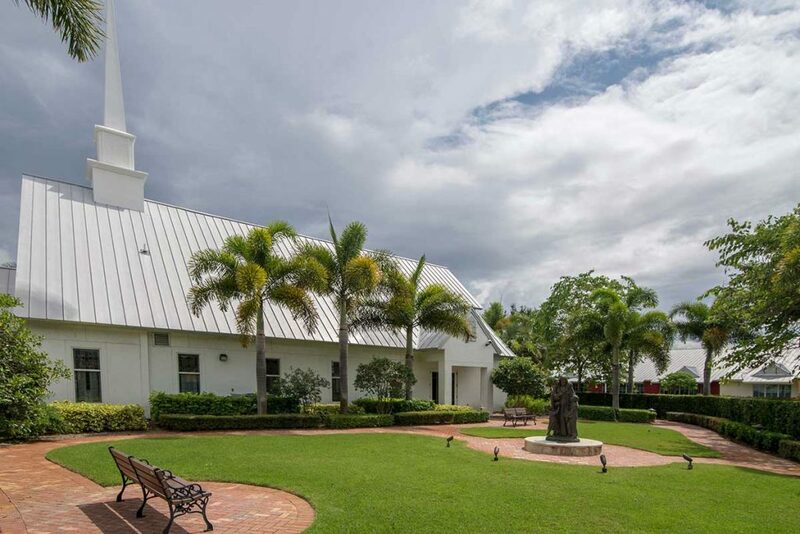 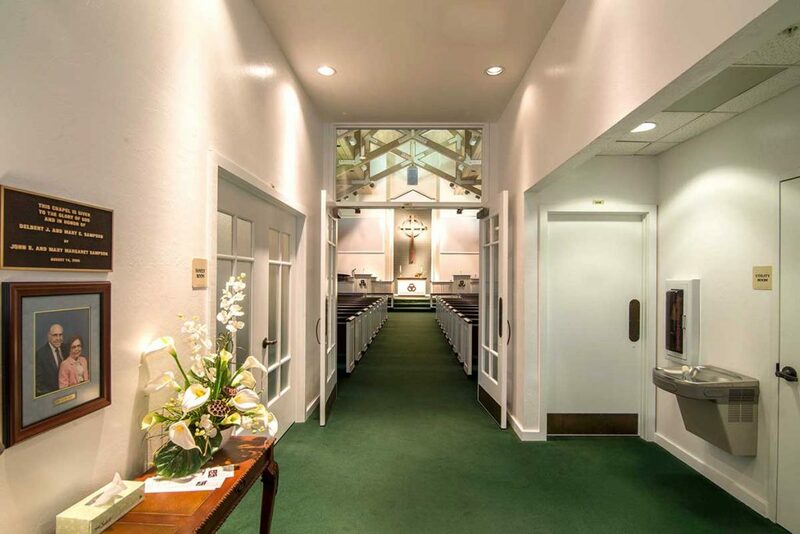 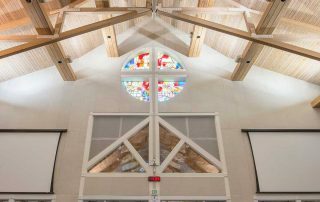 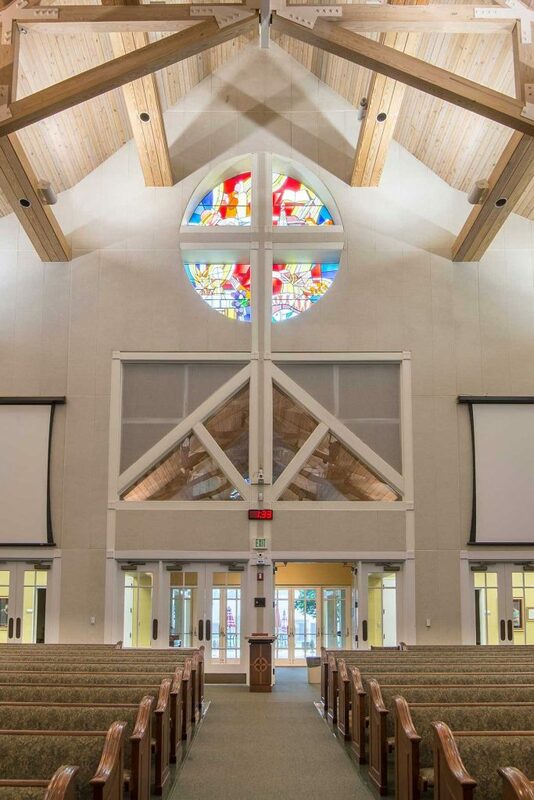 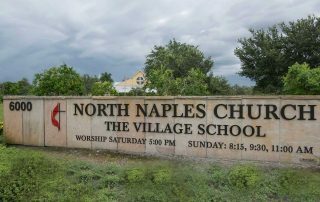 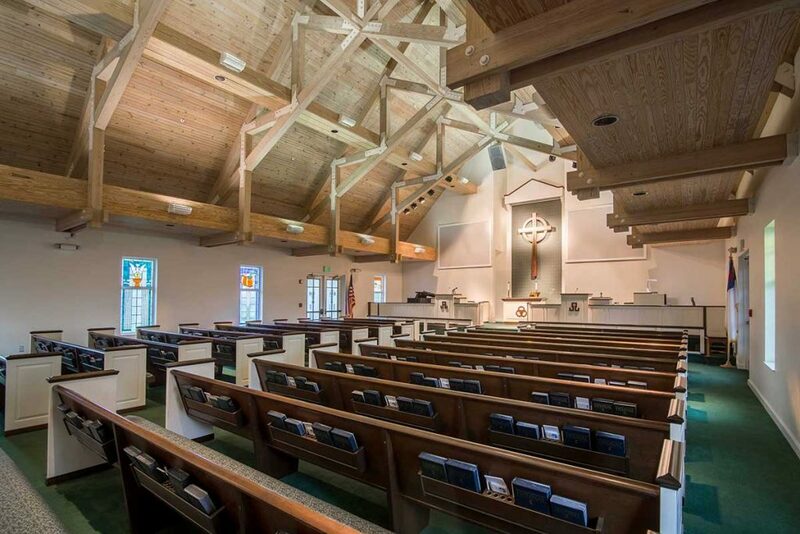 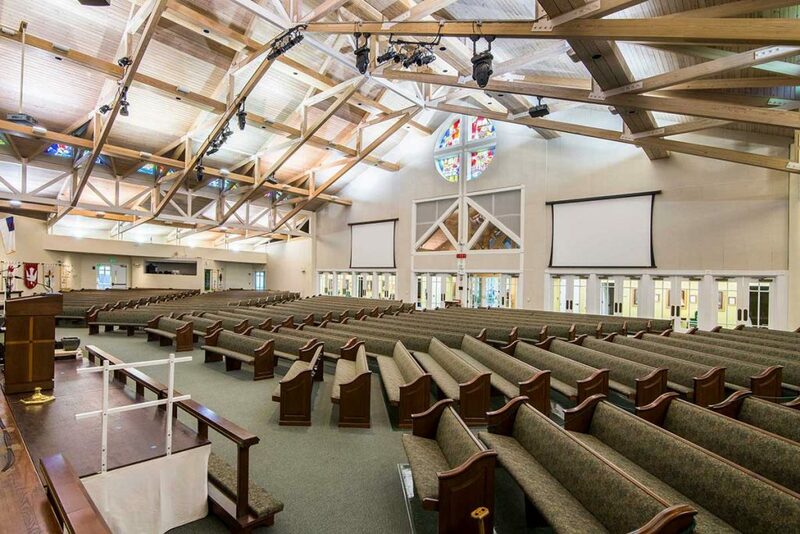 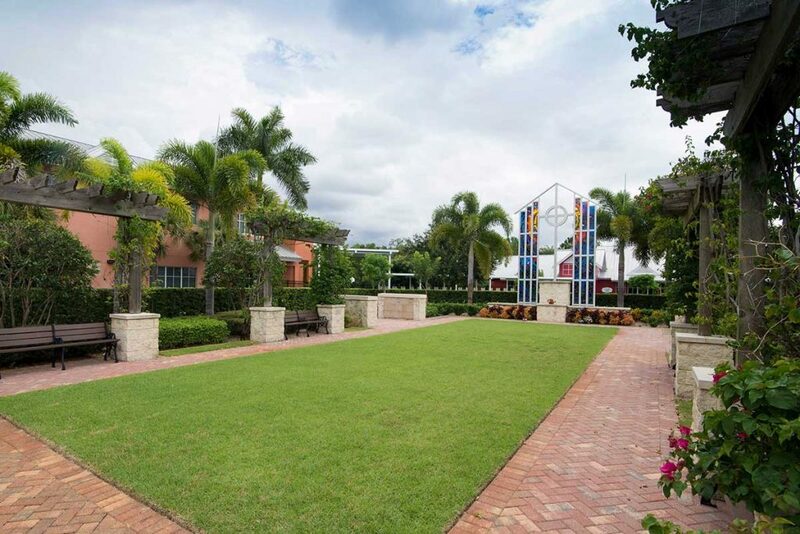 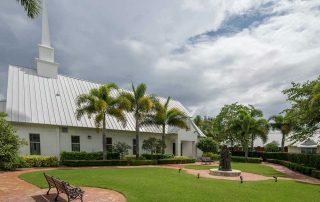 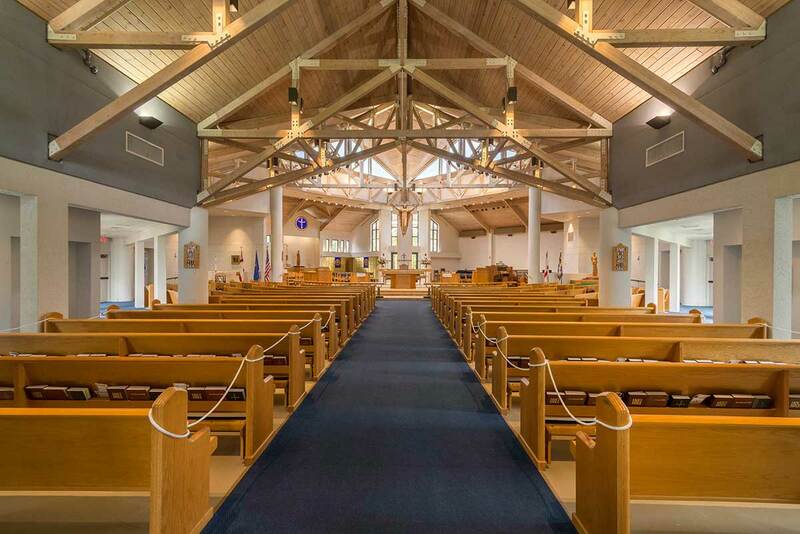 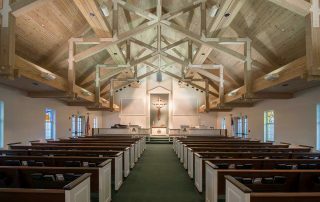 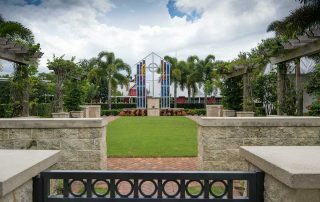 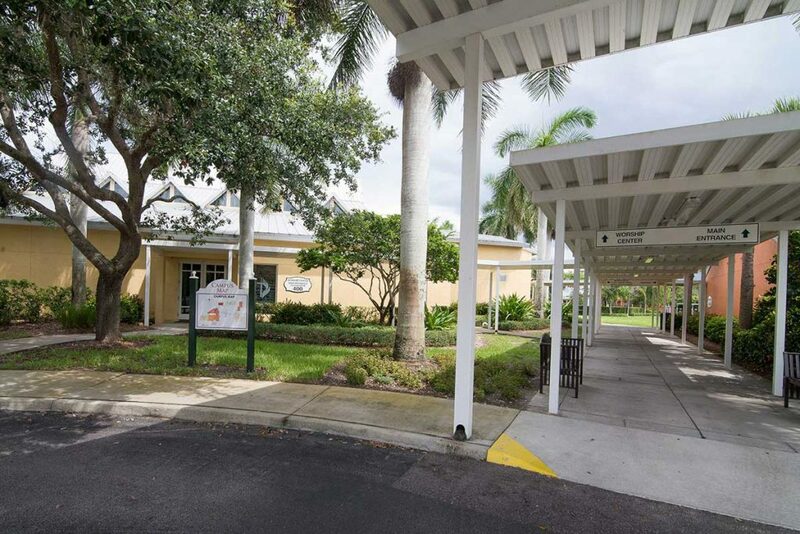 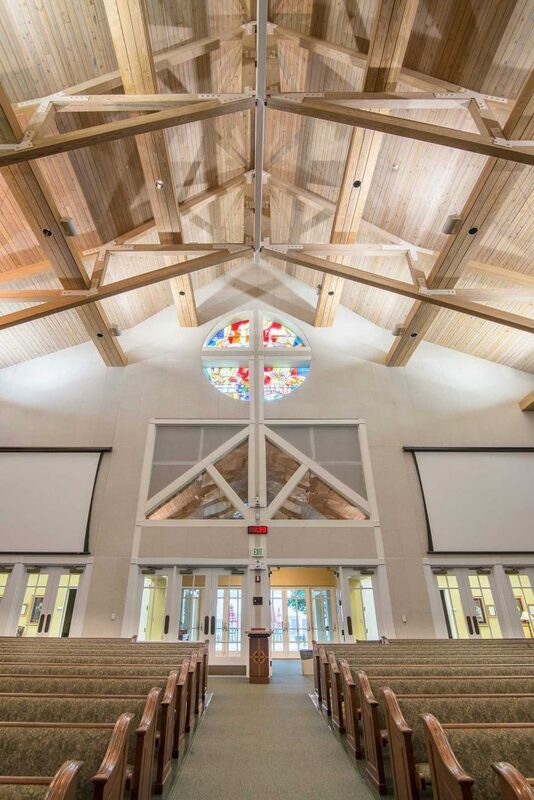 BSSW provided full planning and architectural services for the North Naples United Methodist Church. 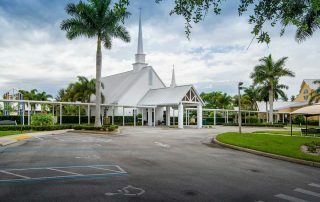 The original Master Plan consisted of the main sanctuary, administrative office, education wing and a chapel. 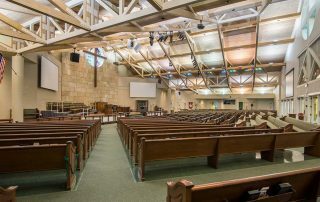 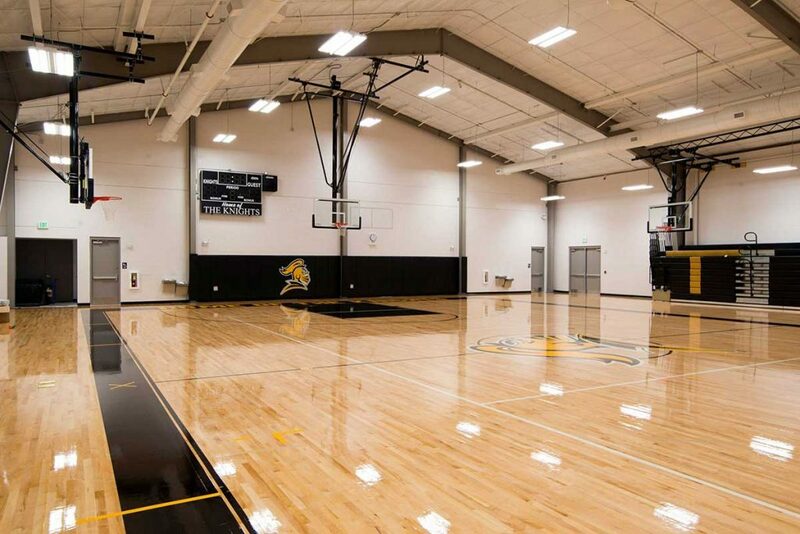 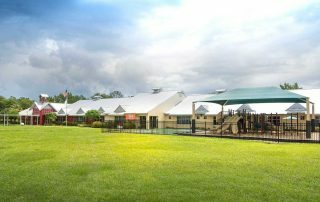 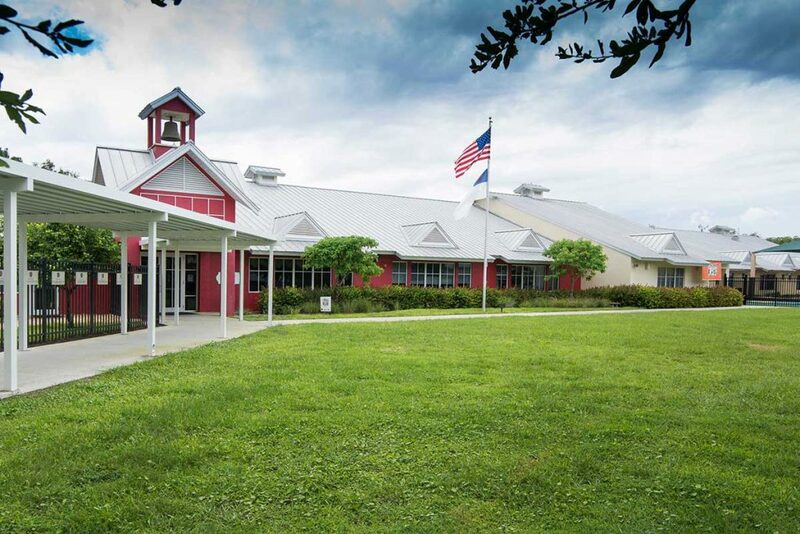 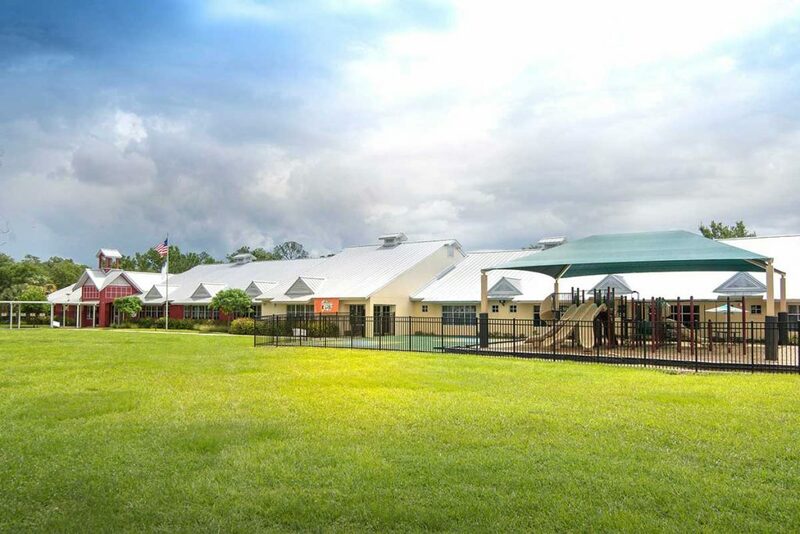 Phase Two included a multi-purpose building and additions to the pre-existing buildings. 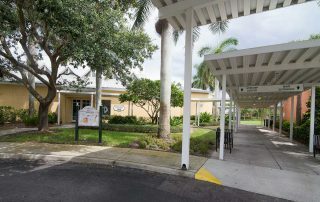 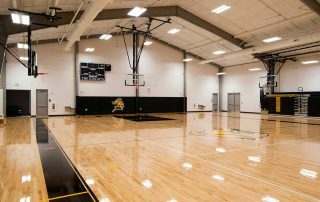 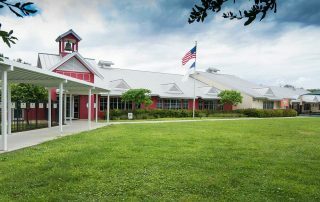 In 2007 The Village High School was added to create a total of 90,000 square feet. 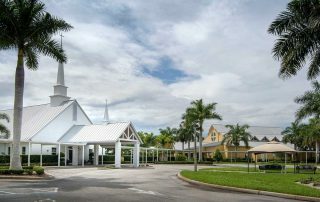 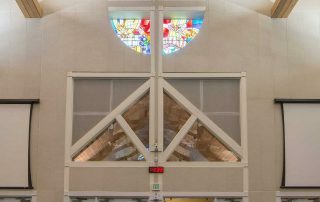 The church combines six total buildings connected by landscaped, covered walkways to create a small village. 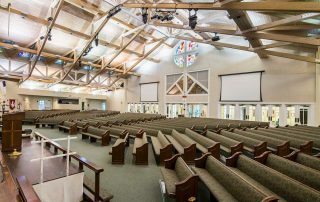 The sanctuary seats 950 people, and the value of the entire property exceeds $40 million.